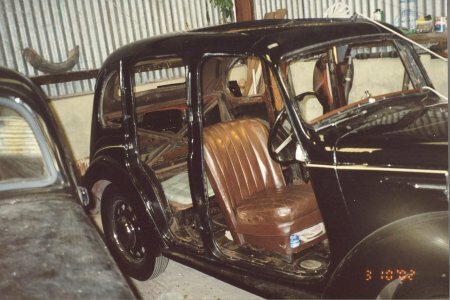 I bought this car in August 1997 after looking at it in a private garage in Dublin, it had just been brought in from England , after taking it on a 5 day run 700 miles around the East, South and West of Ireland I decided to o/haul the steering and springs during the winter Months of that year. 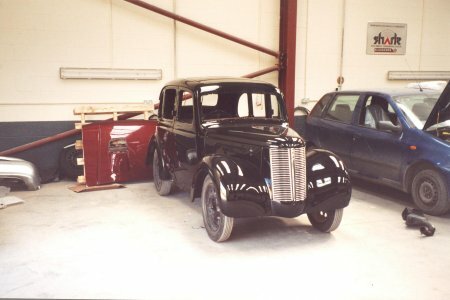 I used the car for next couple of years attending car shows in Ireland and Wales and a few family weddings. 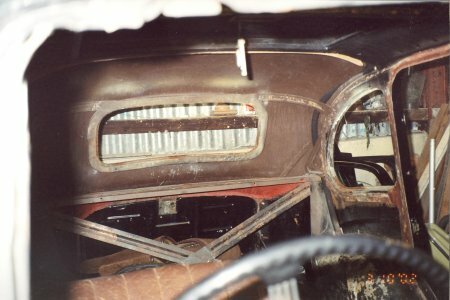 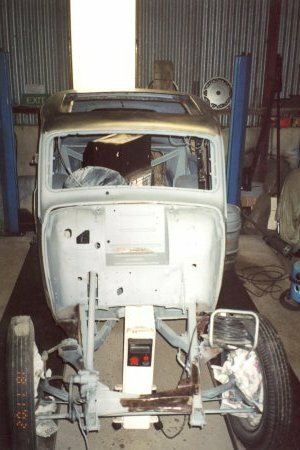 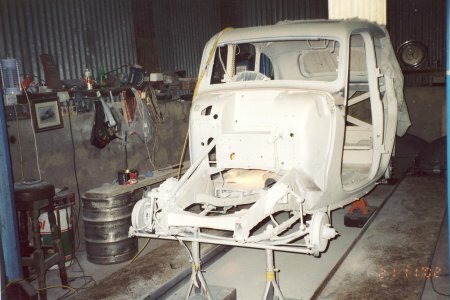 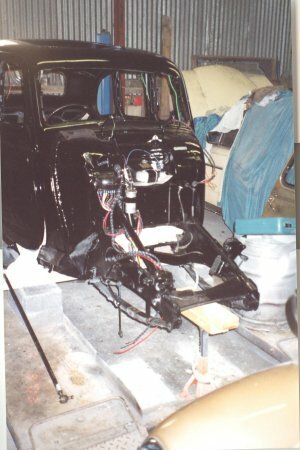 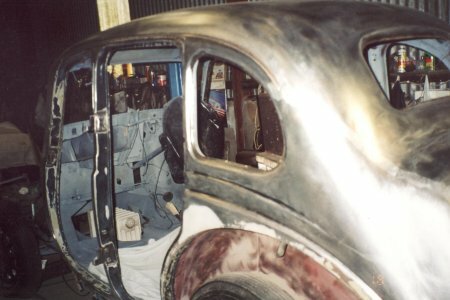 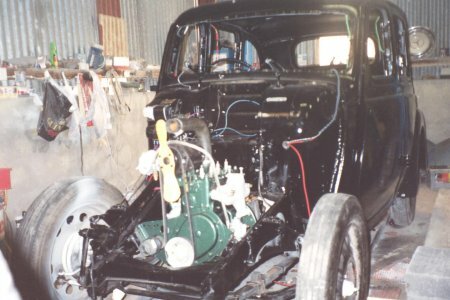 In late September of 2002 I decided to strip the car completely ,all paint work removed down to bear metal, interior stripped out and engine gearbox ,petrol tank front axle ,doors and wings removed.